Family Care Curriculum (FCC) is a parenting program that combines best practices of attachment and trauma theory, and principles of Effective Black Parenting and self-care. 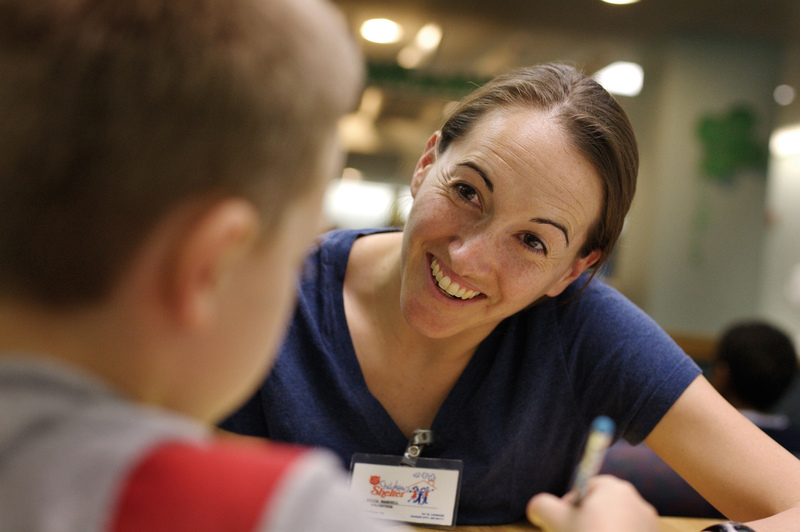 The program is designed for lay professionals, social workers, case managers, and clinicians to learn how to help parents become more receptive, sensitive, and responsive to their children’s developmental, emotional, and cultural needs even in the midst of experiencing homelessness and/or other stressors. “Past research has shown that for a child to escape the cycle of poverty and become a productive and healthy member of society, it is essential that a child experience a nurturing relationship in which he or she is valued and communicated with” (Kelly, J.F., Buchlman, K., & Calwell, K., 2000). Family Care helps parents learn about themselves and their family histories in the context of learning to parent their children while meeting their developmental needs, so that they can become more consistently sensitive and receptive to their children and their needs. Bringing to the forefront the historical context surrounding parenting their children allows parents to reflect on certain historical cultural experiences that may lead to harsh parenting behaviors, low levels of empathy, and/or lack of nurturance and sensitivity. 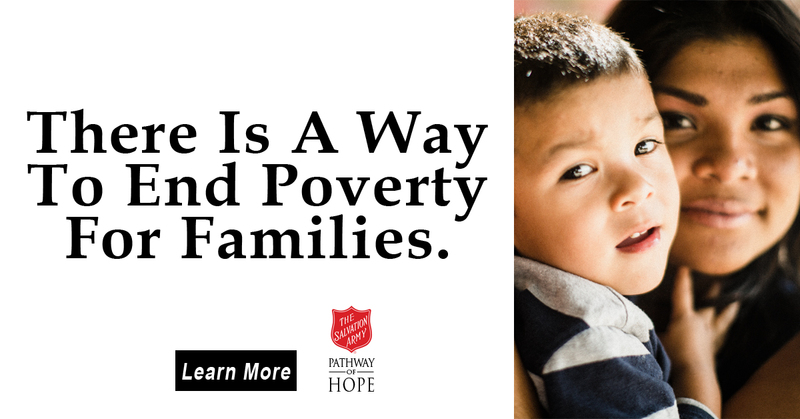 Families experiencing homelessness and those living in poverty may experience barriers such as limited economic and social supports that can compromise parenting capacities. Family homelessness largely headed by young single mothers comprises the largest and fastest growing segment of the homeless population. The ethnic disparity within that group is striking; approximately 42% are African American although African Americans only make up 12% of the adult population in the US. Empowering these parents to find their optimum capacity to parent is of upmost importance. In the present economic climate, it is imperative that we use the resources and manpower that are available and already in place in homeless shelters to work towards healing within this population.